This tour is currently sold out. Please contact [email protected] or 413-446-8728 to be added to the waitlist. 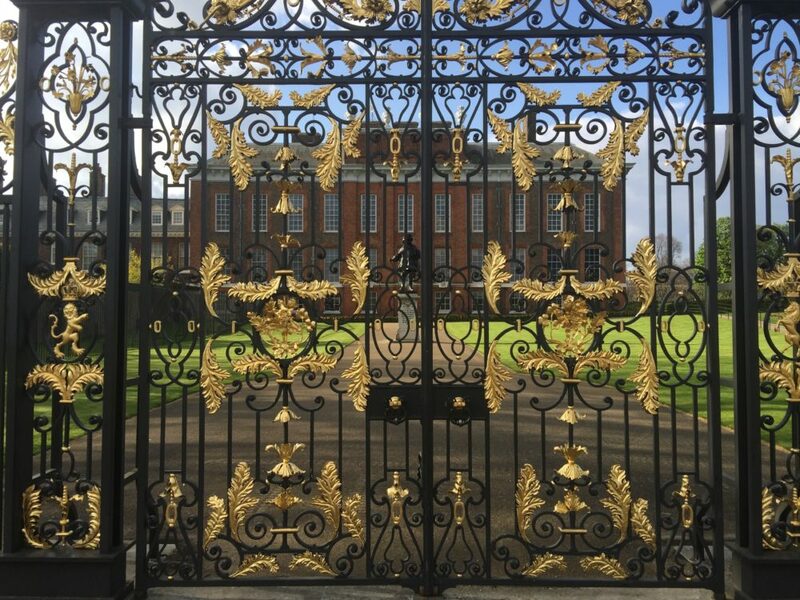 The ICAA is pleased to partner with Classical Excursions to present this special tour of London, which will grant participants behind-the-scenes access to some of the city's most beautiful and architecturally-significant private homes and sites. The tour will be led by Clive Aslet, renowned architectural historian, author and former Editor-in-Chief of Country Life magazine. This tour is arranged by Classical Excursions. Please note that a registration form and deposit must be submitted to Classical Excursions and a confirmation of receipt must be received from Classical Excursions in order to be considered registered for this program. Payment of the $500 donation to the ICAA prior to registration does not guarantee placement on the trip. To inquire about registration for this program, please contact Lani Summerville at [email protected] or 413-446-8728 or Tom Hayes [email protected] 413-243-4155. Please note a fully tax-deductible donation of $500 per person is required to participate in this travel program. All travel program participants receive a complimentary Individual level membership for one year to the ICAA. 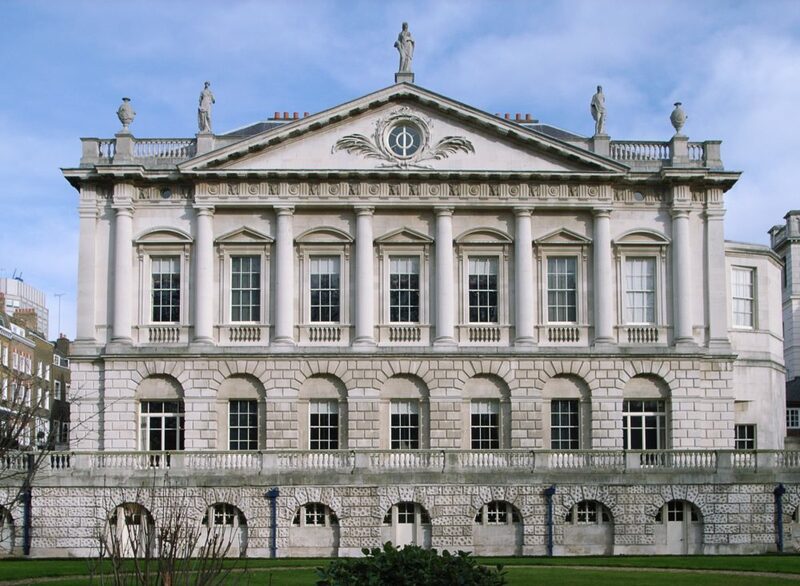 Participants will visit Spencer House, a tremendous neoclassical 18th Century private palace in London. 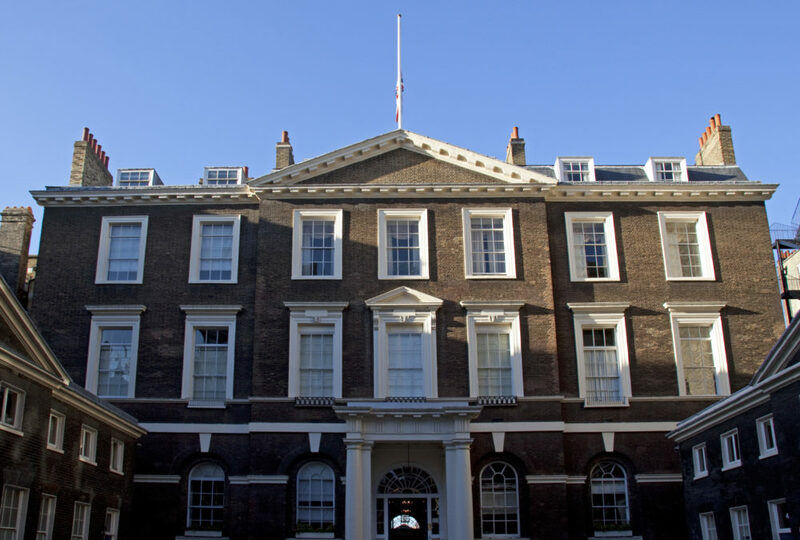 The facades of the House were designed by architect John Vardy, while the interiors were designed by James Stuart. Featured on the tour is a visit to Thematic House in Holland Park, owned by architectural critic and designer Charles Jencks. The House is an early Victorian villa featuring interiors by Jencks himself in collaboration with Terry Farrell. 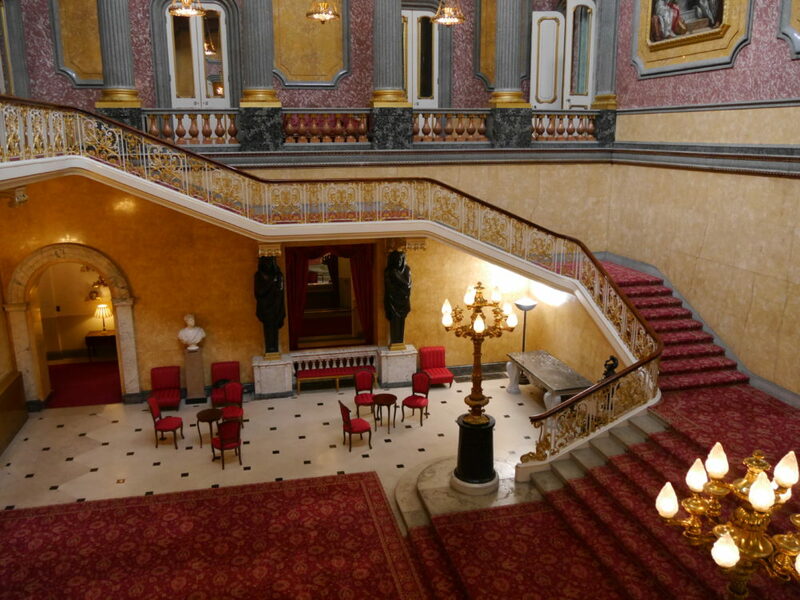 Participants will visit Lancaster House, which was completed in 1840 for the Duke and Duchess of Sutherland. When it was first completed, the House's interiors were a stunning backdrop for an impressive collection of paintings and objets d'art, much of which is still on view. Lancaster House has been a filming location for several notable films and television shows, including The Young Victoria and Downton Abbey. During the tour, participants will visit Leighton House, the extraordinary private studio-house of Sir Frederic Leighton in the late 19th Century. Today, the house now exists as a museum featuring a fascinating collection of fine and decorative art. Participants will visit The Albany, a single three-story mansion facing a courtyard and flanked by wings, all built by Sir William Chambers in the 1770s. The Albany has been comprised of 69 beautiful apartments or "sets" since the early 1800s. The group will be accompanied by Tom Croft, the architect responsible for remodeling many of the apartments. 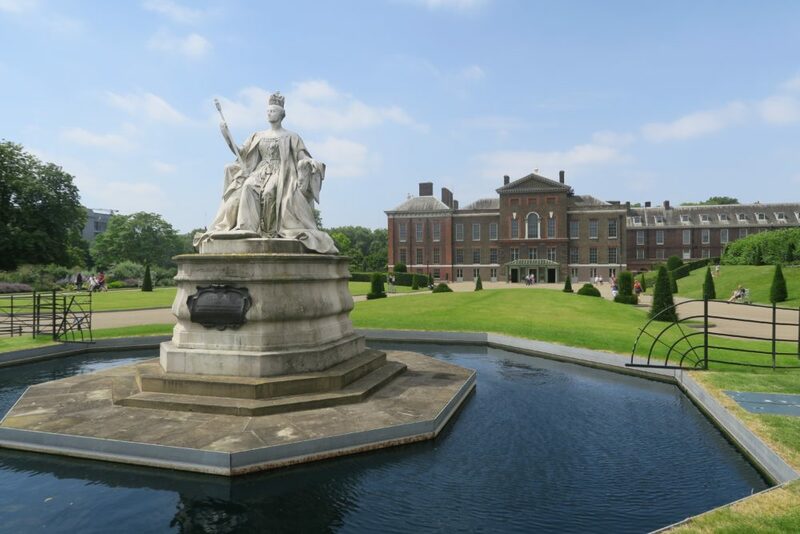 Participants will tour portions of Kensington Palace, the residence of several members of the Royal family. The group will be accompanied by architect John Simpson who designed the Palace's new public entrance loggia which connects the palace to the Kensington Gardens and new visitor spaces. 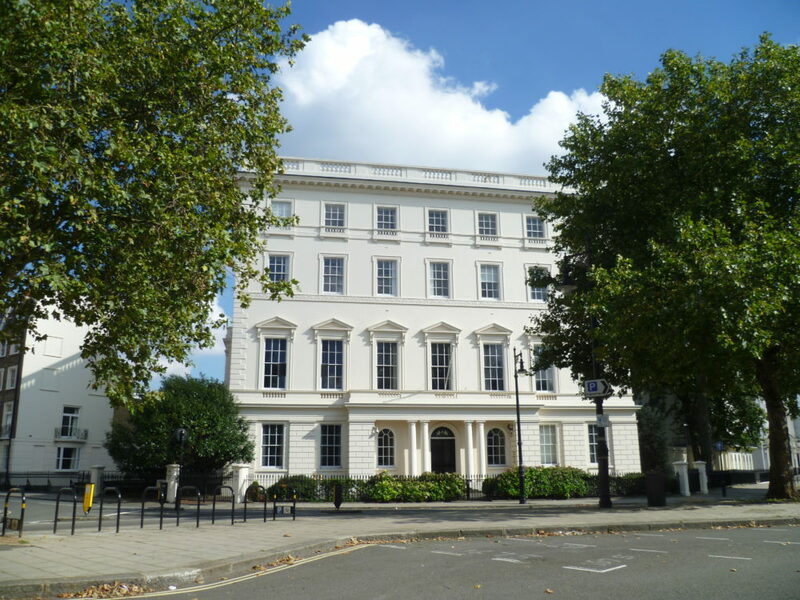 Featured on the tour is a visit to Seaford House in Belgrave Square, originally built in 1842. In 1902, the House was remodeled with an elaborate marble staircase, friezes, and paneling. At this time, it was considered one of the great London houses of the Edwardian era. Participants will enjoy an exclusive tour of the classically-inspired South Kensington flat shared by Hannah and Rachel Cecil Gurney, daughters of Claud Cecil Gurney, the founder of the luxury wallpaper house, de Gournay. Featured on the tour is a special tour of the rooftop flat of renowned architectural and interior designer Ben Pentreath and his partner, garden designer Charlie McCormick, located in Bloomsbury on Queen Square. The flat is located within a building dating from 1720, with the residence featuring rich colors and patterns throughout. Participants will enjoy a special tour of the South London home of architectural designer Charles Rutherfoord and his partner Rupert Tyler, which combines the contemporary and classical styles and features a tremendous garden. In Knightsbridge, the group will visit a lavishly-remodeled mansion created under the direction of architects Quinlan and Francis Terry. For full itinerary and more information, contact [email protected], 860-926-4895. Due to the exclusive nature of our tours, some private locations or visits may be omitted from the ICAA's website.